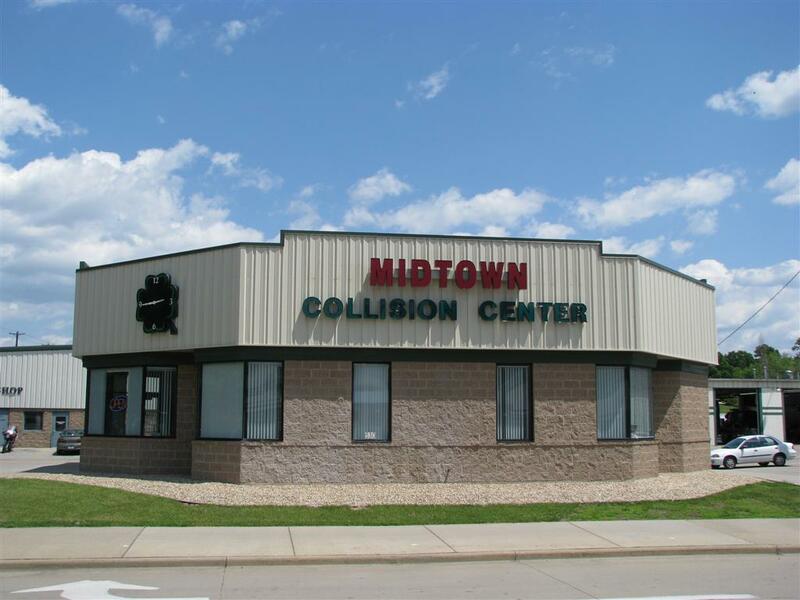 Midtown Collision Center is a full service collision center serving the La Crosse and tri-state area. We are conveniently located right in the middle of La Crosse, just one block north of Menard’s on Lang drive. We are open Monday through Friday from 7:30am to 5:00 pm and on Saturday mornings from 9:00am to Noon. We can be contacted after hours by calling 608-792-4406. On this site you will find many answers to your questions about the collision repair process, insurance claims and paint and body repair in general. Some of your questions may be answered in our FAQ (frequently asked questions) and others may be answered in other pages and links. We feel it is our job to give you as much information as you need to make your collision repair decision more informed and as hassle free as possible. Today’s vehicles are marvels of modern engineering with safety features, alloy metals; that need to be repaired to the manufacturers specifications. If you have obtained an estimate from us, another body shop, or an insurance company, the glossary can help answer questions you may have. If you can’t find answers you are looking for, you can contact me at 608-792-4406 and I will help you get the information you need, go to our contact page to contact us. Never a charge for an estimate. Midtown Collision Center is happy to offer a Limited Lifetime Guarantee for as long as you own your vehicle including paint and bodywork. All of our employees are I-CAR platinum certified. This means your vehicle will be repaired to the manufacturers specifications for safety, fit, and finish. Our facility is state of the art using the newest industry specific technology to bring your car back to pre-accident condition. Just bring us your vehicle and we will do the rest. After hours: If you cannot stop by during our normal business hours; please call to arrange an appointment and we will do our very best to accommodate you. We make house calls. Call us and we can arrange to come to you if you are unable to stop in. Call us if you need to be towed to our facility or use the link to Craig’s towing. Remember, you can also use our drop box located next to our front door.